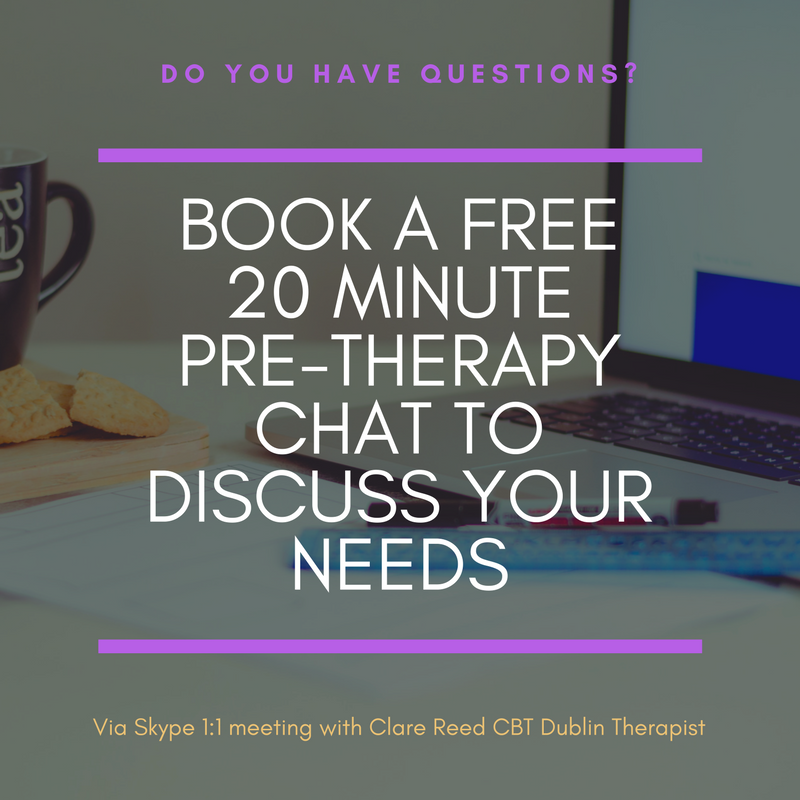 Use this link to use the CBT Dublin Contact Form If you use the contact form to request more information please let us know what information you would like and we will get back to you as soon as possible. You can be rest assured that every contact you make with us, in whichever format, will be treated with strictest confidence and understanding. If you are unable to reach us while we are in a client session we will return your call or email as soon as possible.